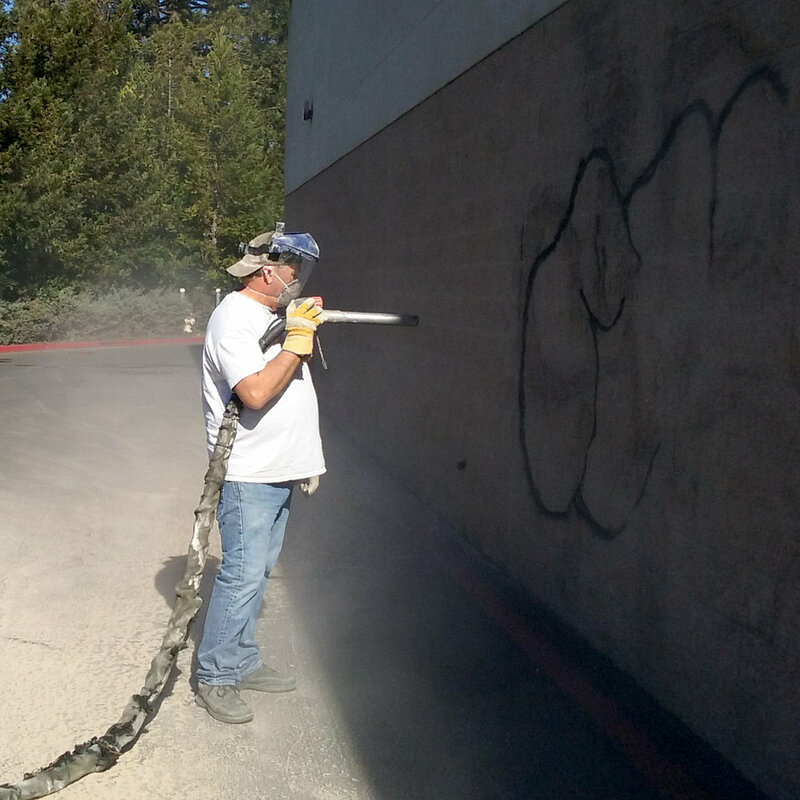 Soda blasting is a revolutionary new paint stripping technology that propels a bicarbonate-of-soda based media (via compressed air) onto the surface to be cleaned or stripped. This process removes paint and contaminate without harming the substrate surface. SodaClean blast media is specially formulated sodium bicarbonate (baking soda), a non-toxic, non-hazardous food-grade material, that is 100% water soluble and is completely environmentally safe.